A Brazilian labour court ruling, which ruled that a driver was an employee, is to be appealed by Uber. Reuters reported that Uber will appeal the decision before Brazil's highest labour court. Uber have won over 120 similar cases in Brazil, whilst losing just 4 cases. Brazil is Uber's second largest market, and is an area where they do turn a profit. 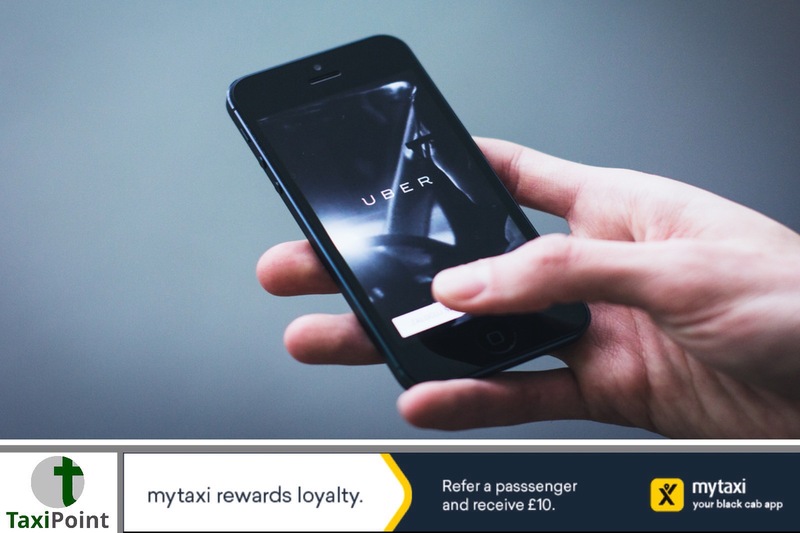 Uber has received widespread criticism from across the globe by labour advocates, in relation to their labour and liability policies. Any ruling will not be implemented until the appeals process is exhausted.